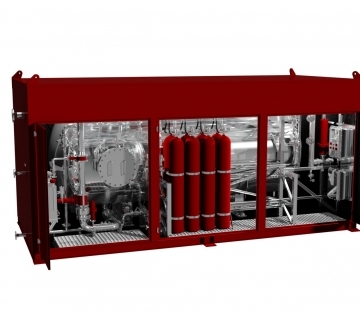 A Deck Integrated Fire Fighting (DIFF) system is an effective fire suppression system that is normally the primary firefighting system on a helideck. The compact design of the system also allows it to be easily installed in storage areas and hangars used for aircrafts and helicopters. This versatile system can also extinguish a pool fire by mixing foam in the water at a specified flow, should the need arise. The Firenor standard design of the DIFF system was developed based on decades of firefighting industry experience. The system connects the water supply to a series of open pop up nozzles through a network of dry pipework. A traditional on-off valve normally prevents the water from flowing through the pipes when the system is not in use, though Firenor can install a pressure regulating deluge valve if the water supply requires one. Instrumentation and valves on the Firenor DIFF system are designed to allow for hassle-free operation, maintenance, and testing. The Firenor DIFF system can all be custom built to meet specific project requirements. Custom built systems will always be compliant with any required safety integrity level and full flow pre-tested before delivery. With a pressure vessel, water is stored inside a pressure vessel. 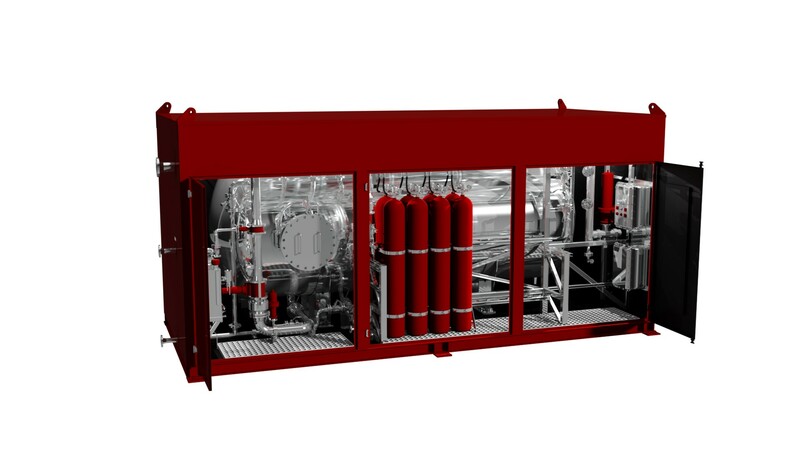 When water is needed, the vessel will be pressurized, and water will be driven out by compressed inert gas stored in high pressure cylinders. With air driven pump, water is stored inside an atmospheric tank. When water is needed, the compressed gas stored in high pressure cylinders will drive a pneumatic pump which will deliver required water flow. With electrical pump, water is stored inside an atmospheric tank. When water is needed, the electrical pump will be activated and deliver required water flow. Every system can be customized, upon request, for compliance with applicable rules, regulations and project specific requirements. 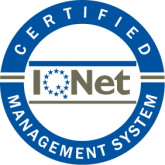 Full documentation for any tailor-made products are available and include all necessary certifications, third party verifications such as DNV/GL, BV, ABS, etc., and full scale test reports, if required. Both the recessed mounted nozzles and ring main nozzles that are flushed with the deck (when not in use) offer effective fire protection that does not interfere with everyday work activities. These nozzles are available in several sizes and materials. The nozzle is designed to allow easy maintenance from the top and has a special feature for pressure testing of the pipe system after installation. Compatible with different regulation such as IALA, ICAO, CAP437, NORMAM-27 and Norsok.